See alarms in real time. RescueLogic automatically shows alarms and devices, color-coded by status, on maps and floor plans of your facility. You can use your existing CAD maps, floor plans, or digital photos as the backdrop for your RescueLogic system. Zoom in and out. You can zoom in and zoom out of maps and floor plans with just a touch, so you can get a closer look at any area that needs attention. Customize your own “Take Action” messages. In any emergency, RescueLogic automatically displays prioritized response suggestions — so responders will always know which steps to take first. Customizing your site’s emergency instructions is as easy as entering text into a word-processing document. Say it in Spanish. RescueLogic also comes with hundreds of “Take Action” suggestions in both English and Spanish. Other languages are no problem, either: With RescueLogic , you can include information in any language — even languages like Russian and Chinese — as long as you have a True Type font that includes the alphabetical characters you need. Standardize and update your facility’s emergency procedures. 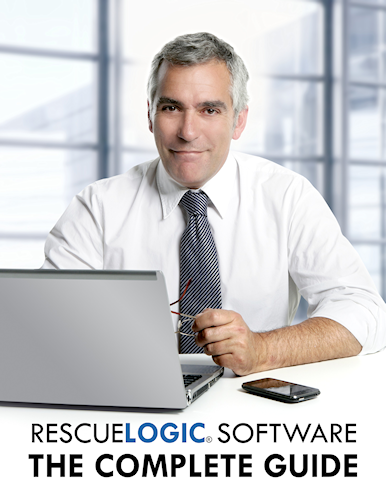 As you customize your RescueLogic system, you’ll update and standardize your system-wide emergency procedures, too. Meet NFPA code requirements. 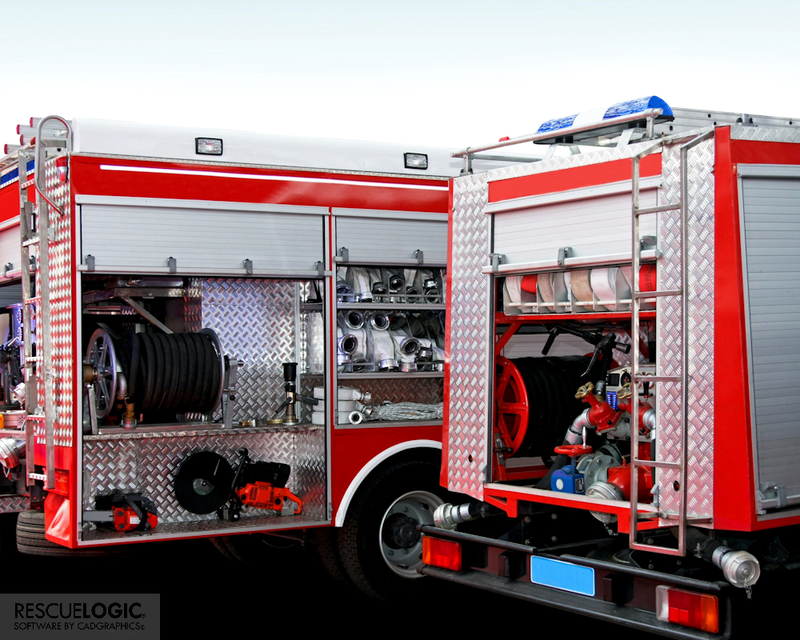 RescueLogic meets NFPA 72 standards. 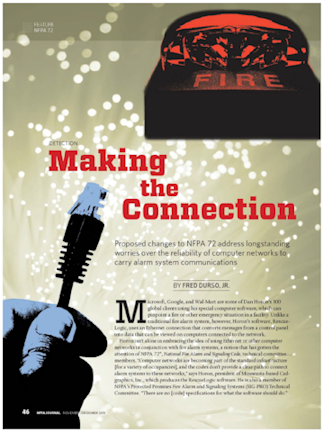 NFPA code requirements are the basis for most state and local fire safety regulations.